Here are a few shots of some of the products that I'll be offering. The quality is exquisite. 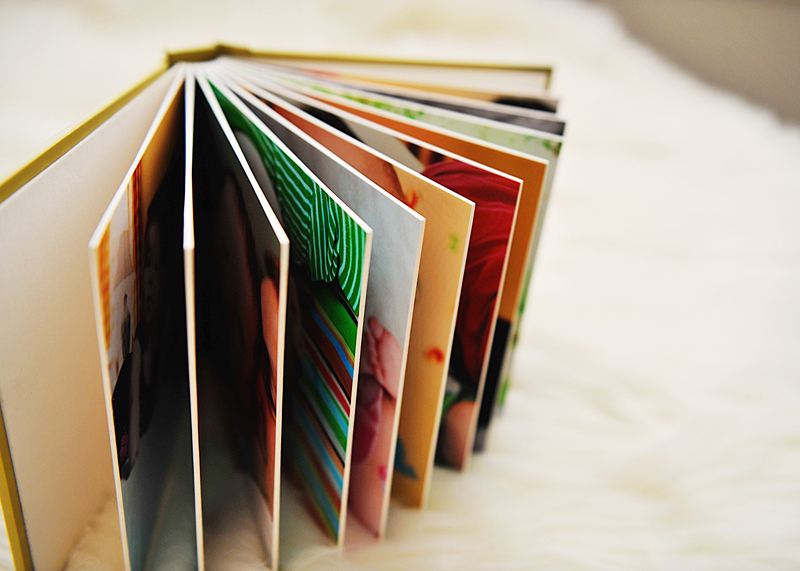 The Flush mounted photo album comes in three different sizes - 6x6, 9x9 and 12x12. Printed on FUJI professional photo paper, matt coated and embossed, with 2 mm thick pages and a water proof image cover they are made to last. These images are provided by the supplier and are not my product shots. They are meant to help you visualize the quality of the products. The keepsake boxes are custom handmade, come printed with your favorite image from the session on the outside and 18-20 matted prints which can be displayed in your home and switched out as you like.